Our voice platform comes with wide range of product and services which helps to automate any business process and leverage maximum advantages of cloud telephony.  Discover the power of cloud telephony. Get all communication solution under one roof. Let your customers connect to you freely, expand your business across the globe. Our voice platform comes with a wide range of product and services which helps to automate business process and leverage maximum advantages of cloud telephony Discover the power of cloud telephony. Get all communication solution under one roof. Let your customers connect to you freely, expand your business across the globe. 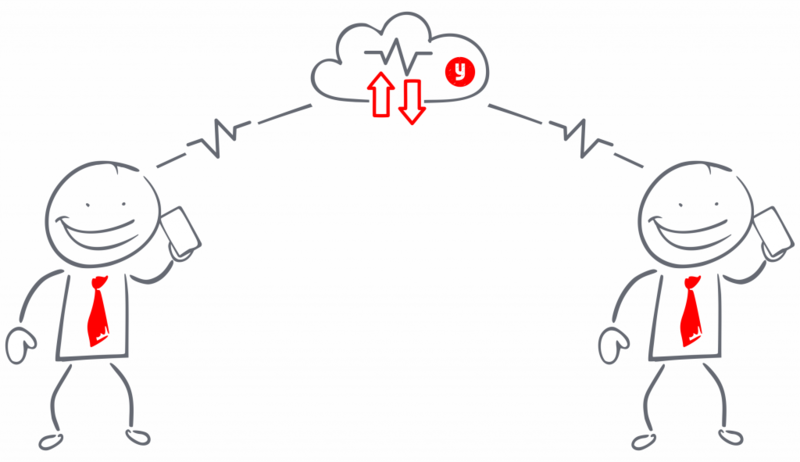 Are you worried about your business communication due to frequent telecome outage? Yako voice provides redundant cloud infrastructure spread across multiple regions to ensure high availability of cloud infrastructure. The system is well designed and thoroughly tested to work efficiently. In case of any sudden outage in a particular region, our cloud infrastructure plays an important role in failover management for every tollfree number. Not able to handle a large volume of traffic? Manage a high volume of traffic easily with our distributed design pattern and architecture. Now you can scale your volume as per requirement and ensure smooth functioning of a business. 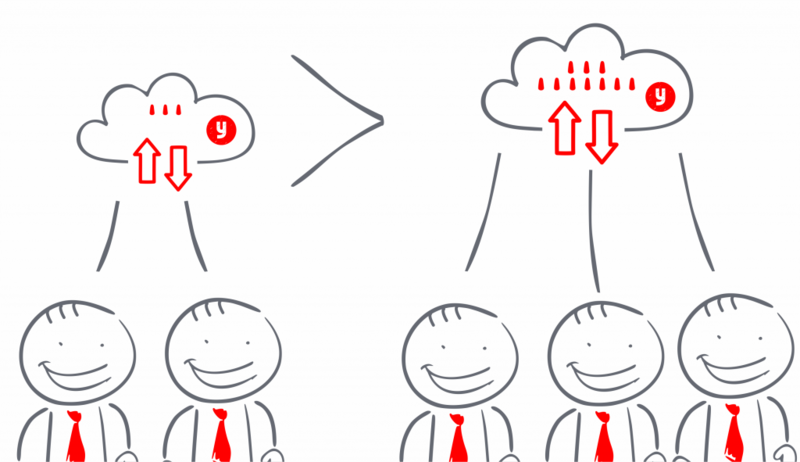 Our cloud platform is able to handle a huge volume of traffic without any hassle. 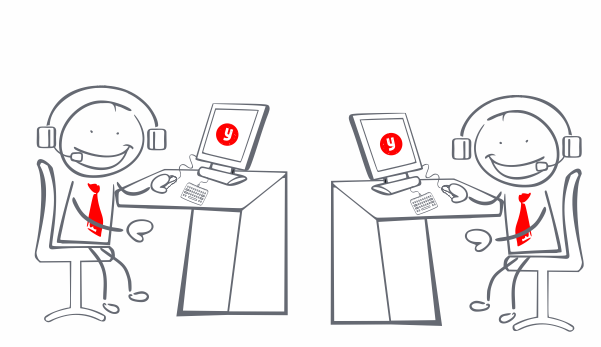 The ability to scale on demand is one of the biggest advantages of Yako voice cloud telephony. Does frequent call drop hamper your business ? Our state of art technology and robust infrastructure is hosted in a modern data center for high availability of bandwidth which provides superior voice quality.With maximum redundancy of networks, It is ensured that voice quality remains up to mark.Our frequent QOS and monitoring help us to maintain good voice quality. 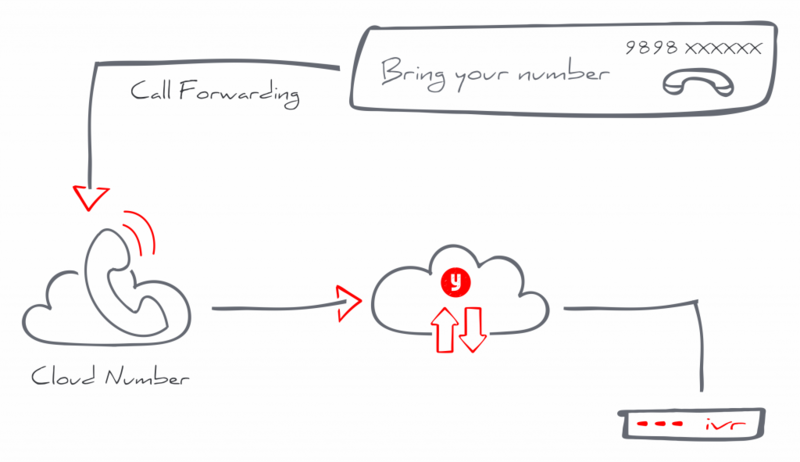 Do you want to use cloud telephony and at the same time want to retain your number? 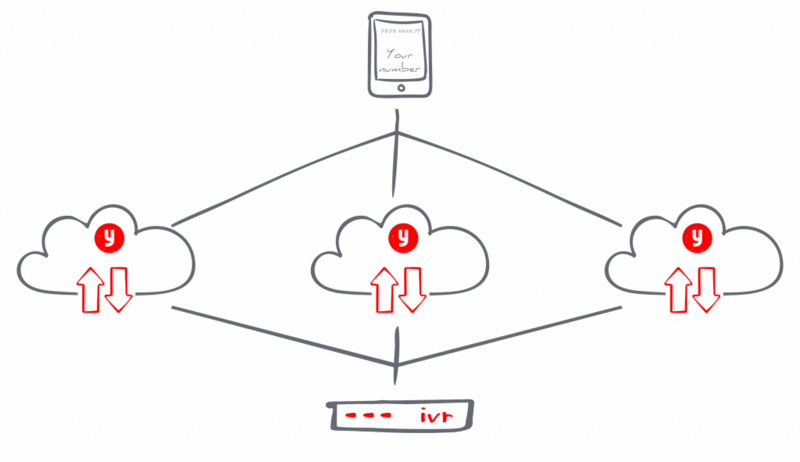 Yako voice cloud telephony platform allows you to bring your own number and port it on our cloud. Our availability in multiple regions across India, gives you wider flexibility in every region. Having your own personalized number takes away your worry of losing your private number in case you want to retain the number at the end of a campaign. Does frequent call drop hamper your business? We have a strong team of engineers and technical support executive to ensure prompt response to address your queries. Our support team is available all 365 days in a year to extend best possible support for your business. Our executives are well-trained in respective of products, to facilitate quick resolution in case of any emergency. © 2019 Yako Voice, All Rights Reserved.